Hello! My name is KnSlash! I am the creator of these hacks. I head and oversee all of the things inserted in the game, and where the game will lead. So far, I am working on these three games, but am planning on five. 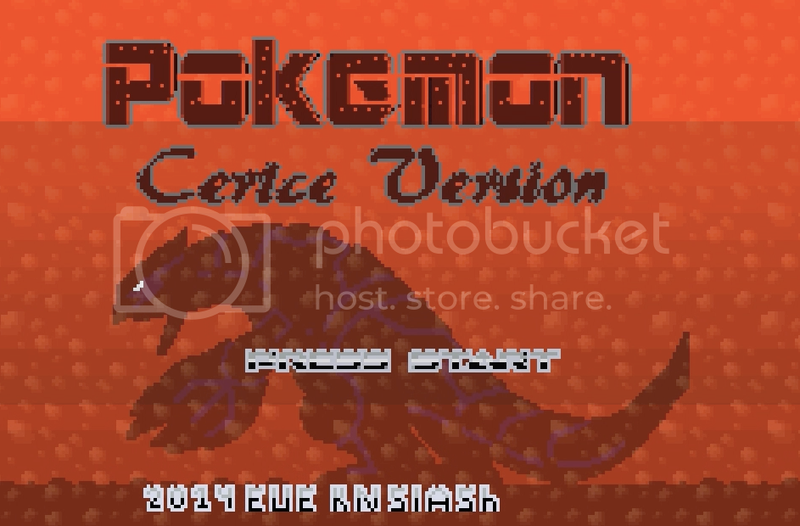 NOTE: They all run right from VBA or any other emulator. 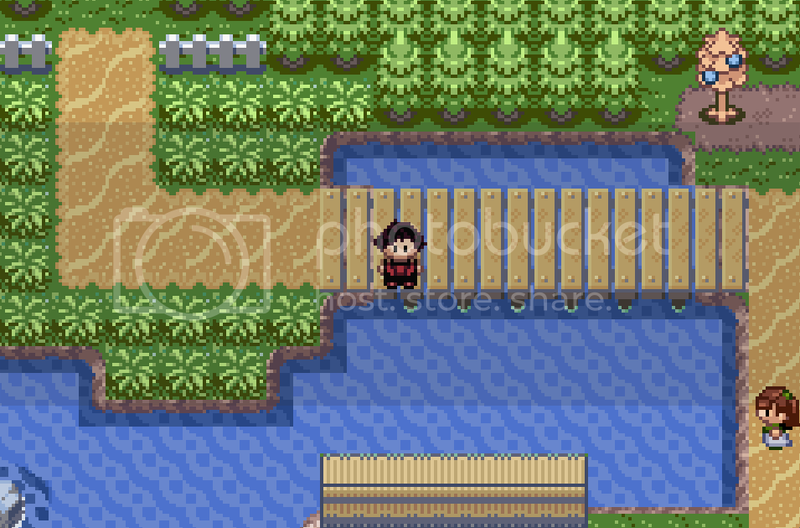 - a revamped Hoenn Region. Game by KnSlash (Me) and my friend EUE. 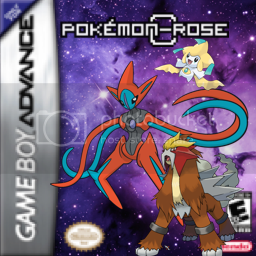 This game is basically Pokemon Ruby but ALOT harder, with new characters, and sets up the story for the next couple of games. 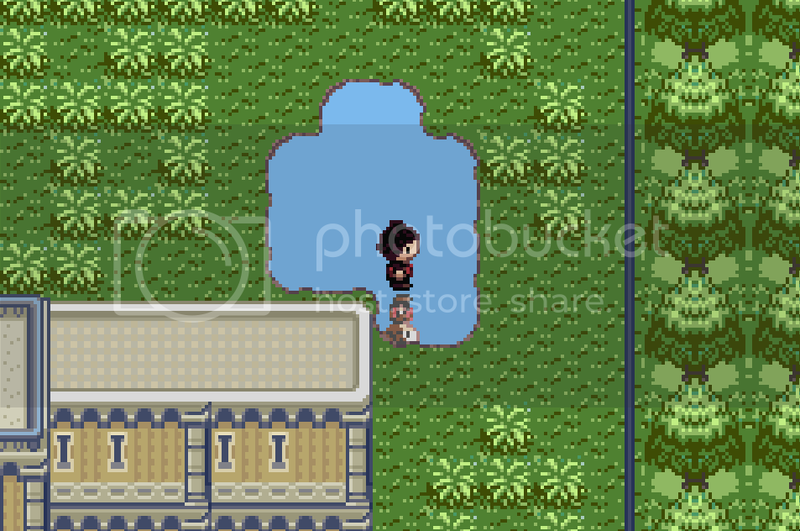 This game is a lot like RUBY and SAPPHIRE, because I made this game when learning to hack. - completely new game, new region called Otto. 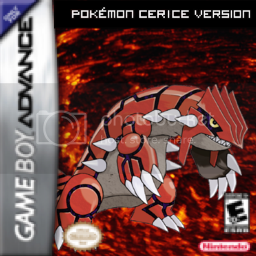 Game by KnSlash (Me) This game is a direct sequel to Cerice, takes place in a new region, contains Sinnoh Pokemon, and sets up the next game. This game is completely different from Ruby, and I have to give props to my Plot Geniuses Stephen and Josh H for their input on this game. This game is a new region, new story, and awesome! 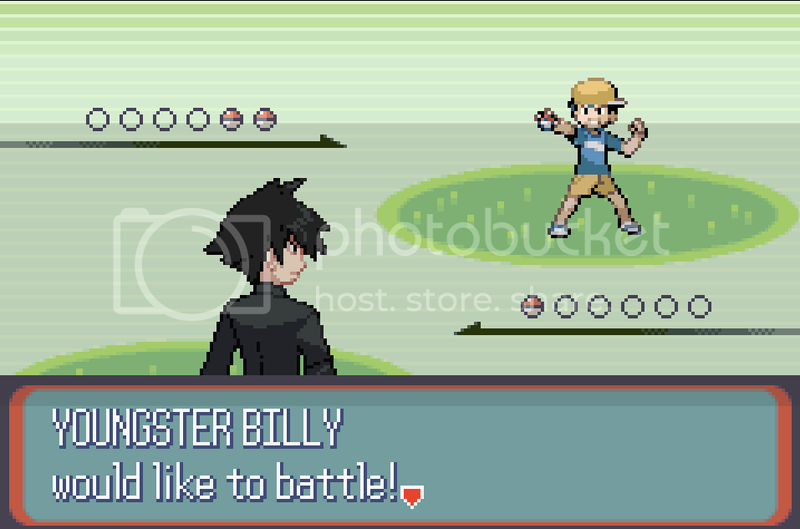 - completely different take on Pokemon. Game by KnSlash (Me) and EUE. 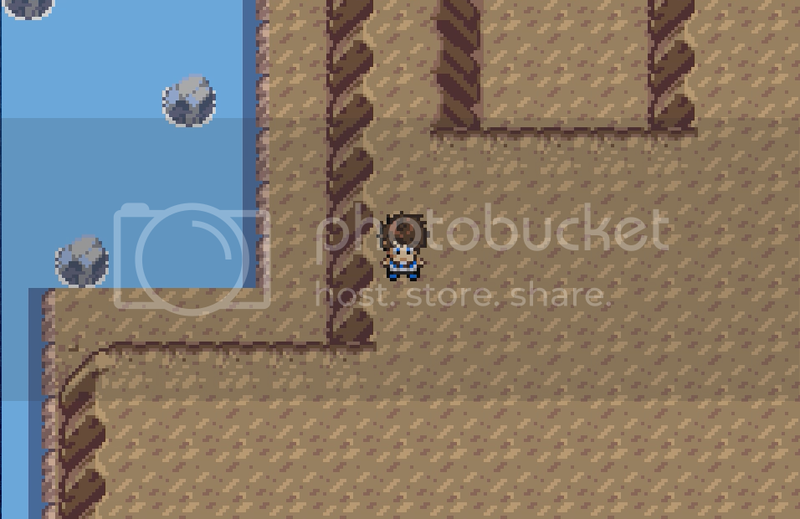 The Secret Base aspect is used to its fullest because the Player "camps" in them. 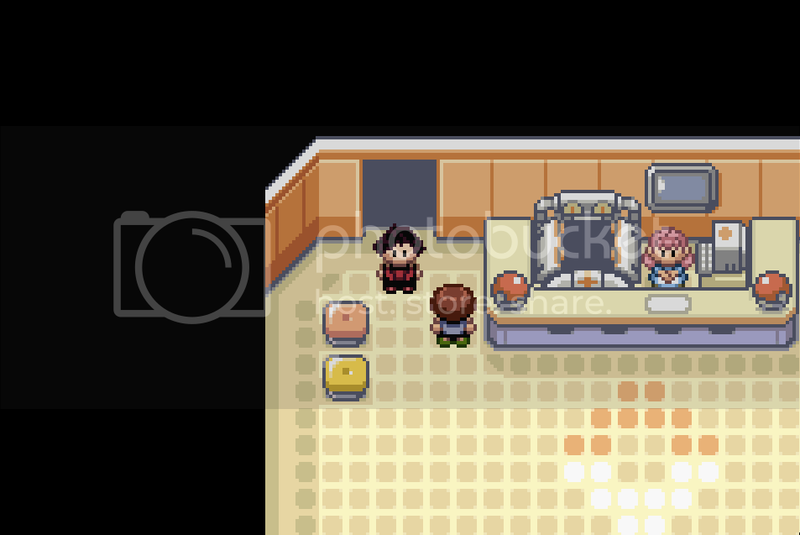 There is a PC and a Healing Machine, so there are no Pokemon Centers. 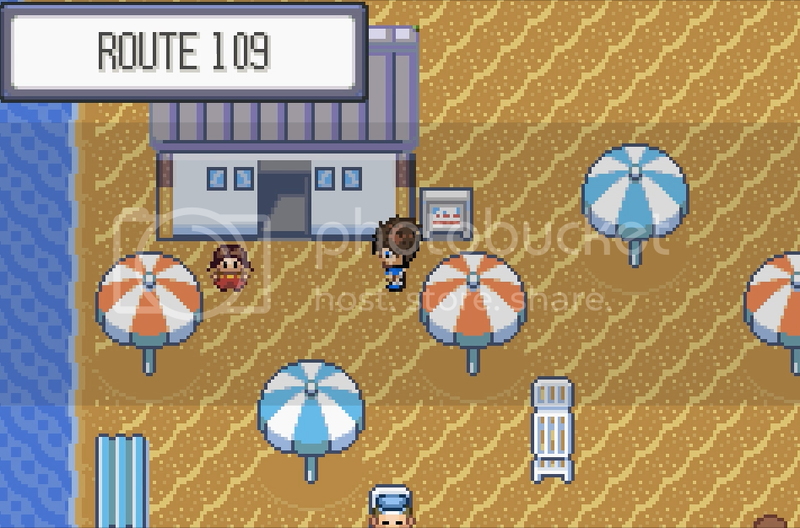 This game takes place on an island far off the coast of either Otto or Hoenn, not sure which. The story is under development. - pretty much follows the RSE storyline, but is much harder, has tons of great new characters that support and clash with each other. Every character is important in some way. New evil team that poses an ACTUAL threat to the region. But I personally think, "The most dangerous bad guy is the one who thinks he's doing the right thing" which is the case in this game. Stephen (main villain) truly believes he is doing right, and you have to stop him before it goes wrong. 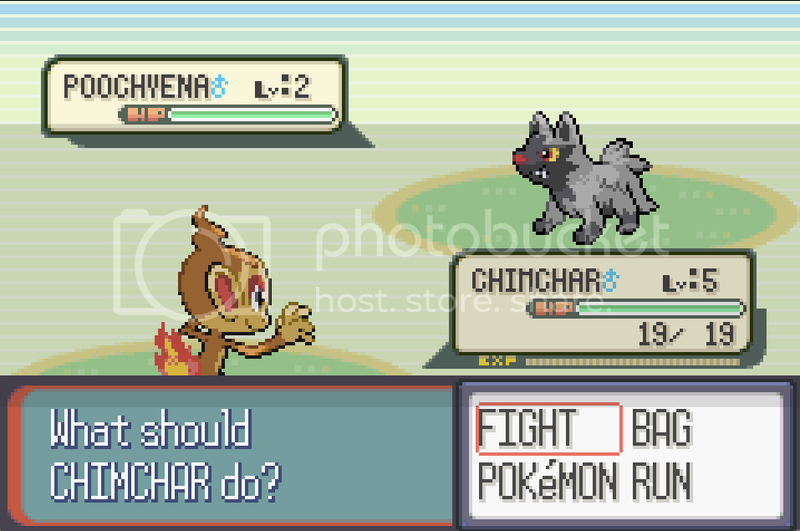 There are actually two teams in this game, NYCTOPHOBIA (Stephen's) and REGIME (Seth's). 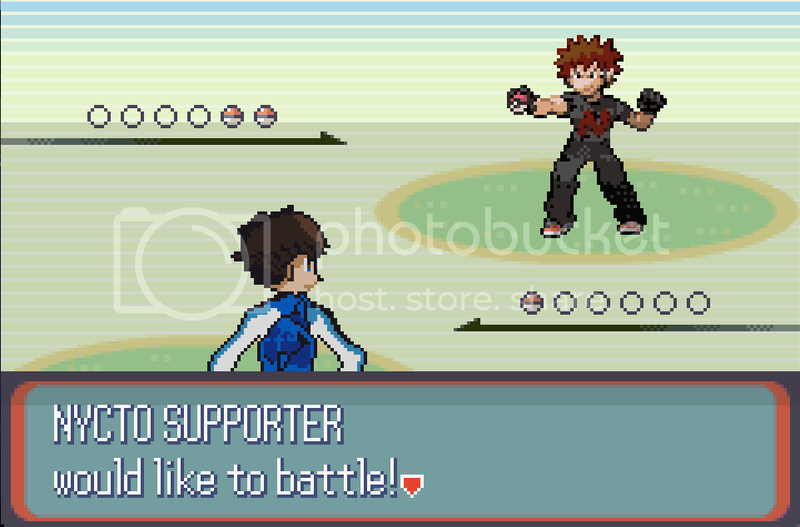 The teams are at war with each other while at war for Hoenn. 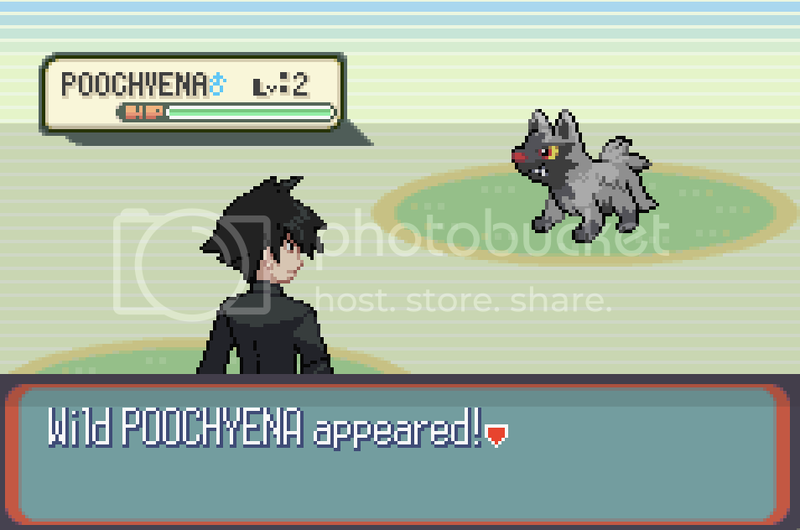 The game is a blast to play, and is really fun to Nuzlocke. - 2 years have passed since Cerice, the characters have found their way to wherever they are now. 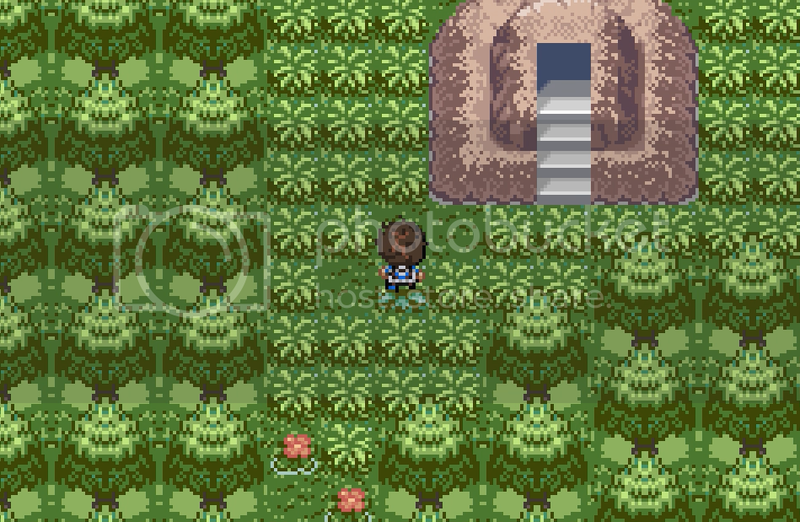 You have been brought to supervise an archeological excavation on a cave that has the same compound as the Island Cave in Hoenn. Anyway, the dig has come to a standstill, and you are sent to go meet the President of Devon's Otto Branch. On the way, you take down a couple of gyms for fun. You meet with Devon and a familiar face from Cerice and they ask you to do something for them, because they are the ones who hired you. You do, but along the way, things go completely wrong. 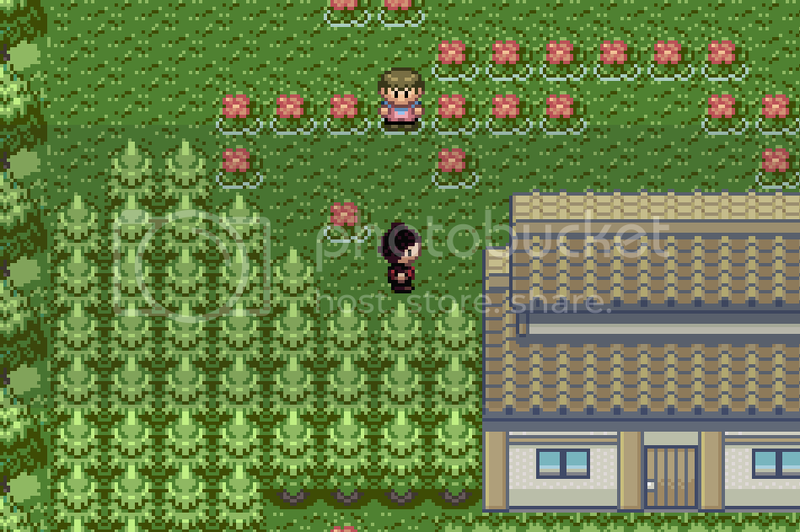 This game includes Sinnoh Pokemon, and they are spread throughout the region. - A couple on months after Valkyrie, you are on an island with the Devon Corp helping with excavation. Suddenly, things go completely wrong and you have to reactivate all 8 access points that have been shut down by a new evil team. But... are they evil? Throughout the game, you discover secrets. Secrets of the Island, Secrets of Legendary Pokemon, and Secrets of Devon... Why did they need a strong Trainer to deliver the GOODS? 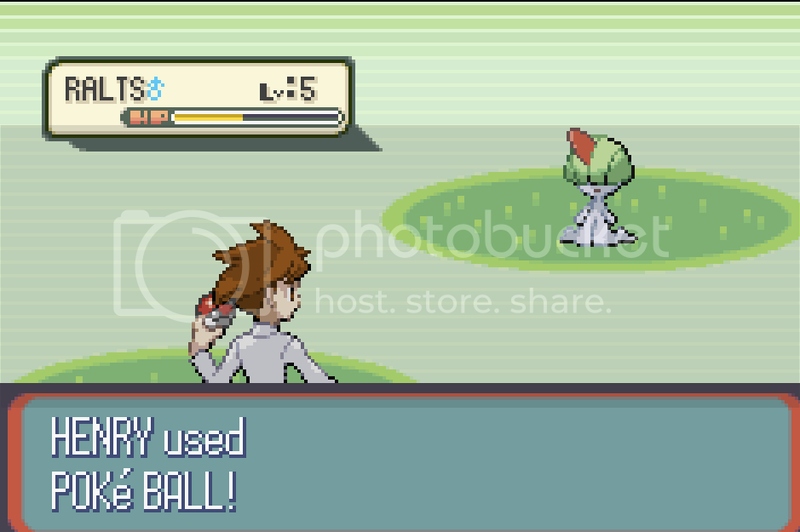 Why would evil teams try to steal from them when they just make Pokeballs, Pokenavs, and revive Fossils? What are they hiding? Who's side are you really on? NOTE: The grass in the screenshots for Cerice are out of date. They are lighter now. - Early Beta 1-3. 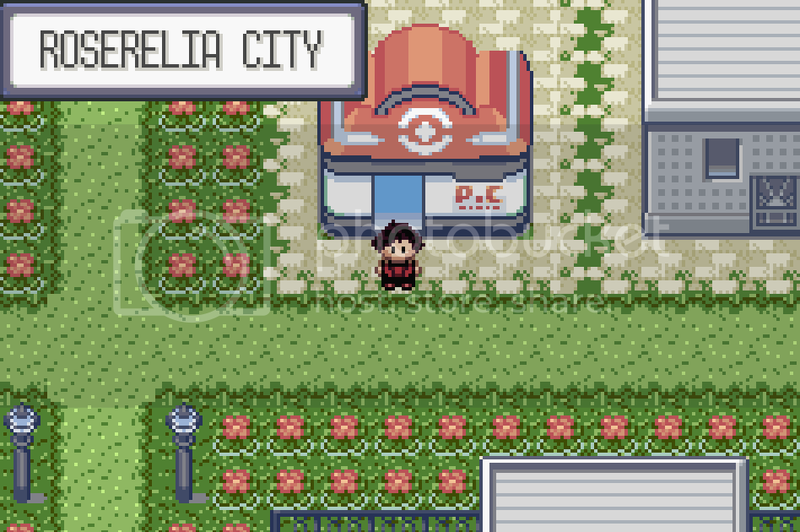 The game is almost done through the first gym and 2nd city. Story or Plot elements so far may change. If you want to get a taste of the story, play the newest version listed below. 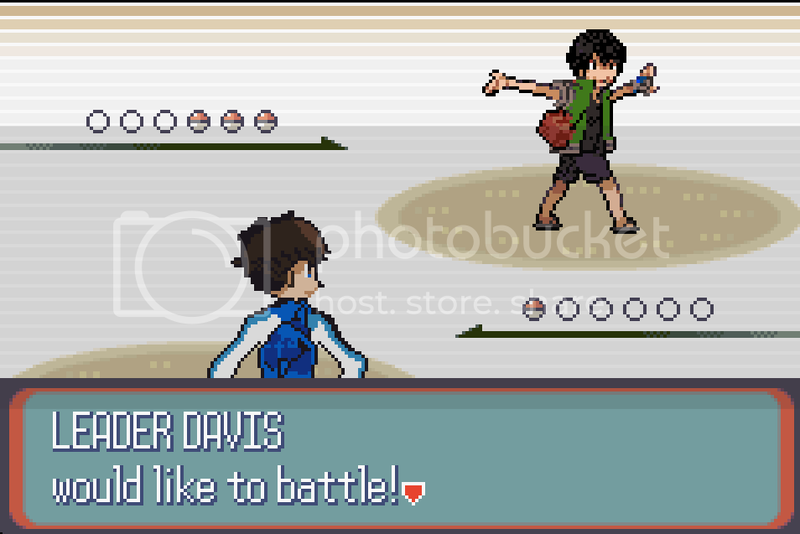 The intro has changed since the last version, along with character sprites and text. Link will be updated as new updates come. 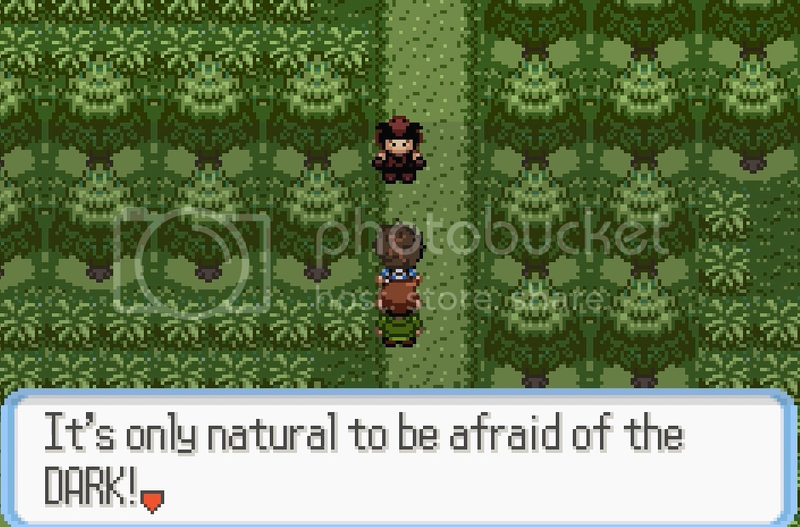 The first Gym leader sprite and ending text isn't done, as well as the TM you get. Soleanna cuts off up top. Cave warps near SOLEANNA and in ROSERELIA WOODS not inserted. No new music added. No female sprite or back sprite. The game's intro is under way, but not much progress will be made until Valkyrie wraps up. Beta Testers: James M, Jared V, Troy T, Jack L, Eldorin, jz88k, darulerkilla, VengeanceRider, Grey Bidoof, goff gaming, ThePharoah, daanbee, Stephen and Josh H.
Want to support these games? How to download? Click on the link, download image, and then put into signature! Thanks for reading! If you want to help, or join the project, just PM me! Got a bug, glitch, or fix? Comment or PM me. Please don't use my real name. Thanks. 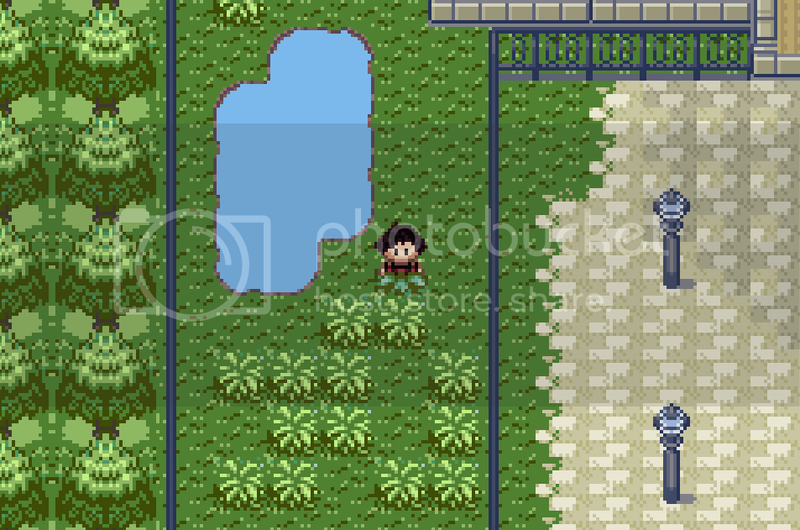 Banjora, I'll change the grass tiles for Cerice, but those same grass tiles are staying in Valkyrie, because it fits Valkyrie much more. I am going to change them for Theta Rose too. And I have to admit that the green is a little much, but it fits much better in Valkyire. The pictures can be sized down if need be, but I think the large shows more detail and is fine. I can't figure out how to. The pictures are lower sizes from where I uploaded them from. Glad to see you've released it. I look forward to finishing Cerice. Updated Cerice 1-4 out. There are a few tile errors which are already fixed for the next release. 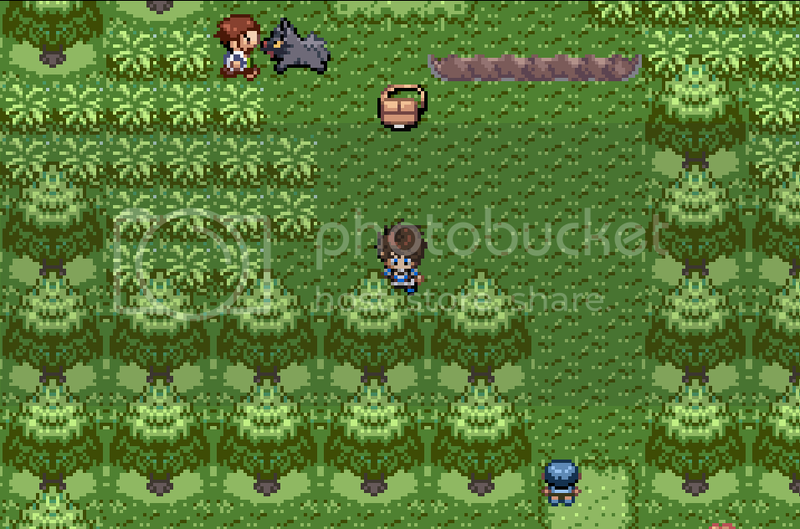 The new Cerice has updated grass tiles, all sprites finished, and updated text. Theta Rose is making a bit of progress, but will not be worked on much until Valkyrie is wrapped up. 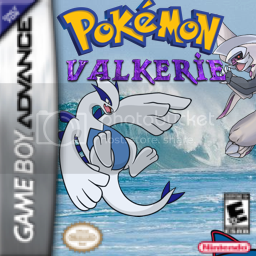 Next Valkyrie update should be through the 3rd or 4th gym. Expect that in a month or so! Last edited by EUE KnSlash; 17th September 2014 at 09:31 PM. Cerice 1-5 out as well as Valkyrie 1-3! Downloads in the main article. Cerice 1-5 has some tile fixes. Last edited by EUE KnSlash; 14th October 2014 at 02:02 PM.